By @SimonCocking. 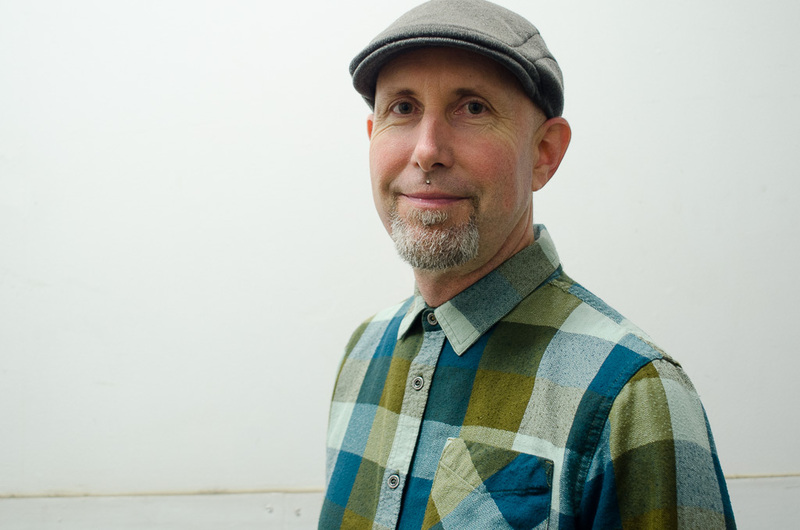 Great interview with music business legend Bruce Pavitt, music historian, critic, DJ, author, founder of the Sub Pop record label, and co-founder and Creative Director of 8Stem interactive music. 1 min pitch for what you are doing now / what is your current role? I’m the Creative Director and co-founder at 8Stem, a new remix platform and app. We release tracks that users can remix, share on social, and post to streaming – all on their phone! Much like my role at Sub Pop, I do A&R – scouting and signing artists to the platform. I also manage the look and feel of the app, and make sure the artists are presented in the best possible light. Given my history with Sub Pop, I receive many press and speaking inquiries. I’ve been using this as an opportunity to share my vision of 8Stem. Like Sub Pop and Nirvana, I truly believe 100% that 8Stem will change the course of music. Sub Pop 2.0! See, I just did it. Prepare yourself for “Clash of the Titans!” At least that’s what Totem Summit is calling it. I’ll be speaking about artist strategies for success in 2017 with my co-presenters, Sergio Munoz and Tukor Proby. The three of us will discuss new ways to innovate and invest in the music industry. I’ve made a career out of supporting independent artists. And right now, there are more opportunities than ever to thrive outside the traditional major label system. It’s an exciting time. Definitely make time for our talk! I had recently met Sergio, and we hit it off. We share a common interest in music history and discussing what the future of the industry will look like. He was connected to Totem, and thus I got invited. I’m looking forward to sharing ideas with Sergio and Tuko, who is also doing some cool things with MusikidTV. I always enjoy talking about the future of music, which, in my opinion, includes interactivity and of course, 8Stem. When you’re a step ahead, and trying to change the way people listen to music, naturally it’s going to be challenging. I experienced that at Sub Pop. But I feel 2016 brought us a lot closer to the tipping point of where people will really embrace interactive music. We’re a start-up, essentially bootstrapping our way forward, so that’s one area we’d like to improve upon. We released several versions of our UI in 2016, and through user testing, we’ve made a ton of improvements. We’d like to do this more quickly, obviously, but I’m still proud of what we accomplished. We’re blowing people away with our app! Looking forward to more conferences and summits like Totem. Upstream is another festival we’ll be involved with as well as Collision in New Orleans. Yes, you’ll be hearing a lot about 8Stem in 2017! We’ll be rolling out an Android version, and have some incredible releases coming out by Porter Ray, Anomie Belle, and Romaro Franceswa. We are gaining momentum with artists, which is personally really exciting for me. Can’t wait to hear from Beyonce in 2017! Music Business Worldwide is one of my go-to reads. The team is pretty good about sharing articles that we find online. I also follow the Billboard charts religiously. I love to see what’s trending in music. That goes for year-end top 10 lists as well. I’ll say my partner Adam is a big influence, too. We’ve been talking about the future of music for the better part of 10 years. He’s a pretty smart guy. Download the app! It’s in the App Store. We’re also online at 8Stem.com and you can follow us on Twitter, Facebook and Instagram. Just search for 8Stem. Does 8Stem rock? Yes we do. I’ve long been a champion of independent music and breaking down barriers between fans and artists. Audience participation was one of the keys to Sub Pop’s success. 8Stem is the ultimate platform for artists to engage with fans and fans with artists. It’s going to completely change the way people interact with music. As a hip hop fan, I’m especially excited to see what the next generation of rappers do with it. 8Stem is the 2017 version of two turntables and a microphone – creating art with the resources you have at hand. It’s going to be awesome!